Just call us GSJ for short. 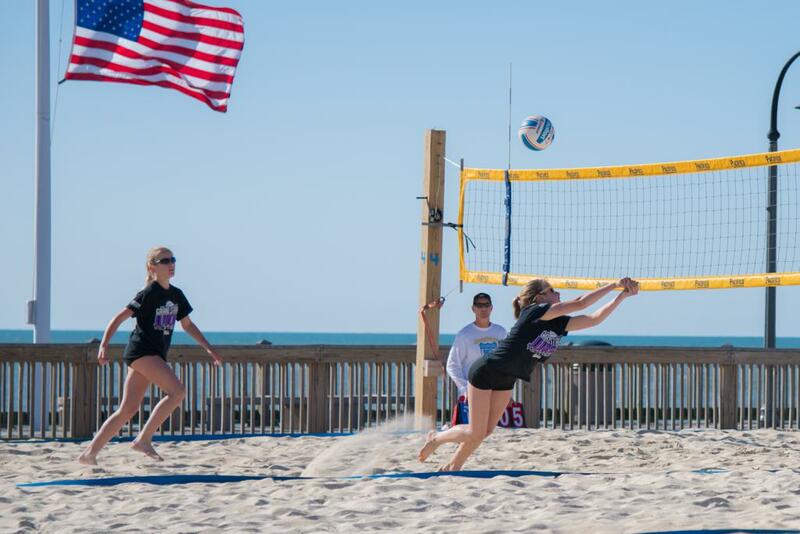 Celebrating our 11th season, GSJ has been the premier volleyball program in the Myrtle Beach and surrounding areas, Now offering a Satellite program in Florence. We are fortunate to have many of the areas top coaches on our staff that are passionate about serving the volleyball community. 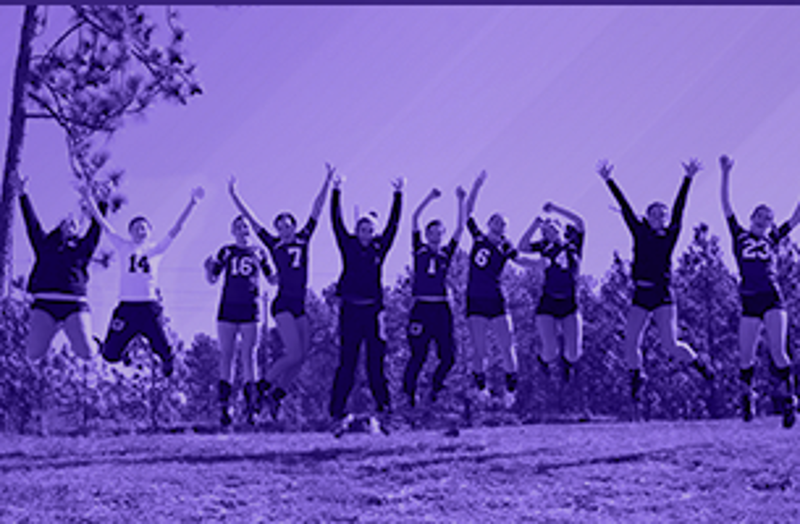 Please contact us to learn more about our training and travel volleyball programs. For the second year in a row the Grand Strand (and GSJ) was well represented in the SCHSL State Playoffs. Myrtle Beach Seahawks led by Coach Larry Church won the 4A title in 2017 and the North Myrtle Beach Chiefs led by Coach Alex Sing followed it up by winning the title this season. The Chiefs were the only Lower State team to win State in 2018. “CORA Physical Therapy’s team of nationally certified, and state licensed athletic trainers (ATCs) will ensure that our young athletes remain healthy and strong as they hone their skills.